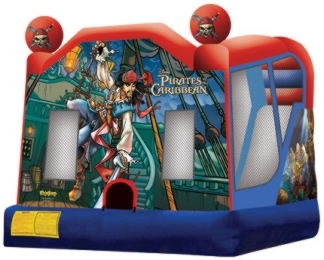 These units are the best buy, each unit provides numerous activities to keep the children entertained and happy. 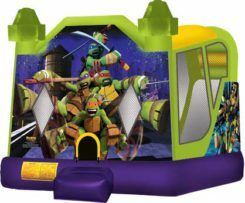 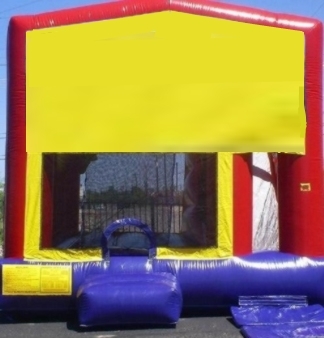 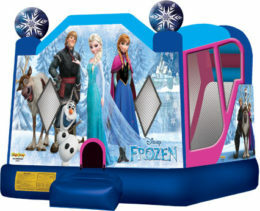 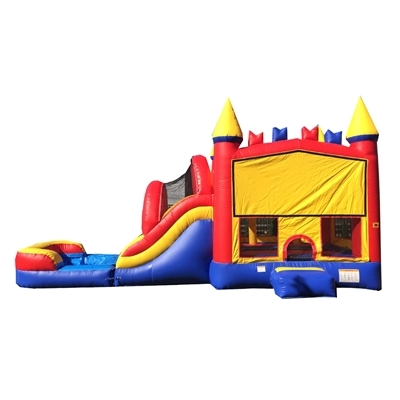 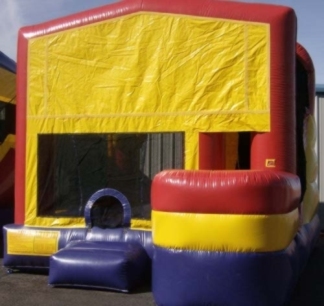 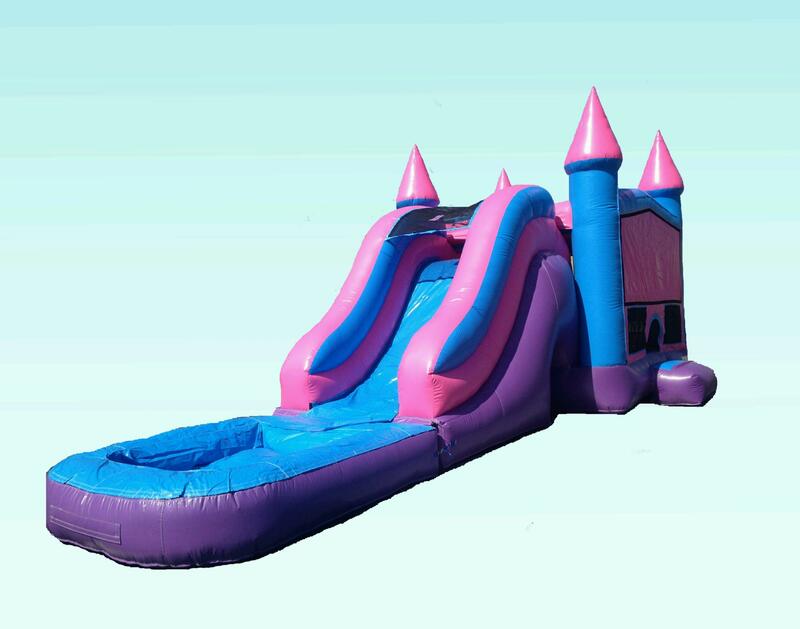 They are large 4-in-1 combination units which include a jump area, basketball hoop, and a slide. 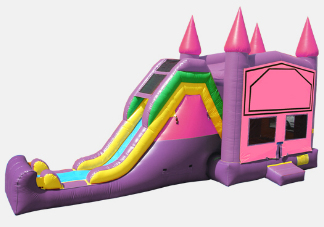 They can be used as a wet slide as well as a dry slide. 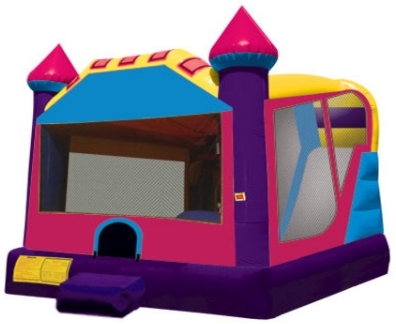 You will be sure to be entertained with one of these for hours. 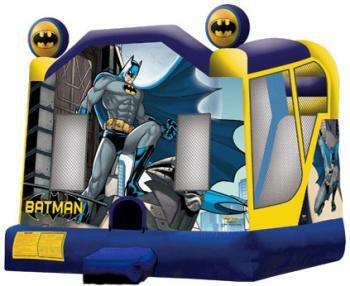 We have a few theme panels to choose from to help your party be a great success.